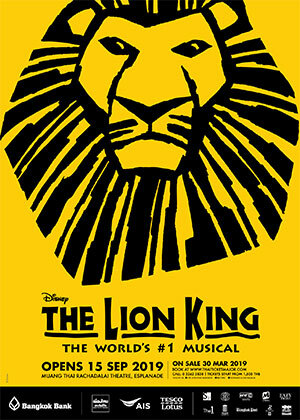 THE LION KING is intended for ages 8+ and is not recommended for anyone under the age of 4. 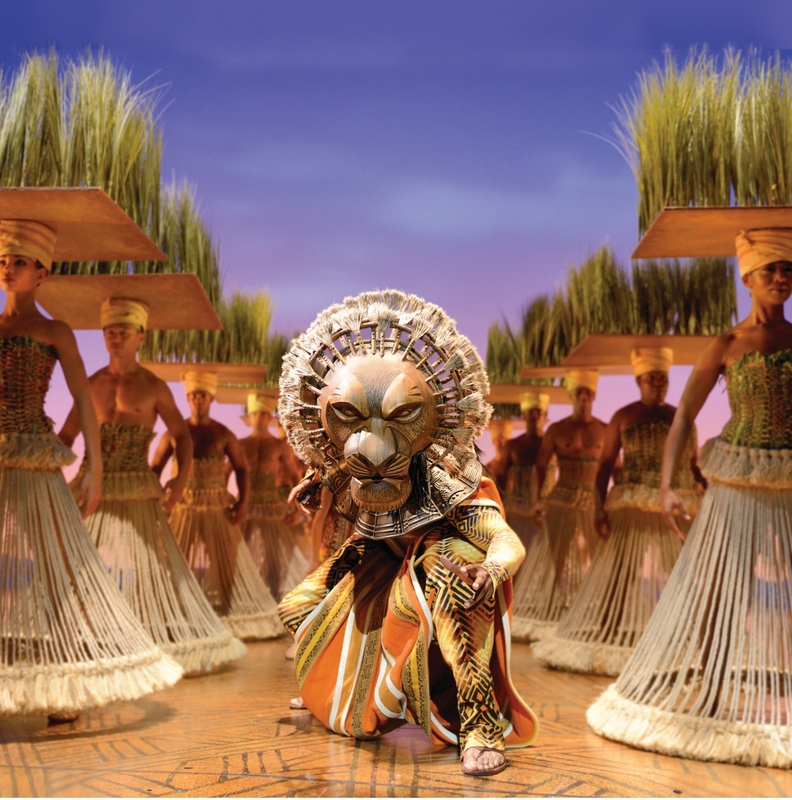 The first international tour of the world’s #1 musical coming to Thailand. 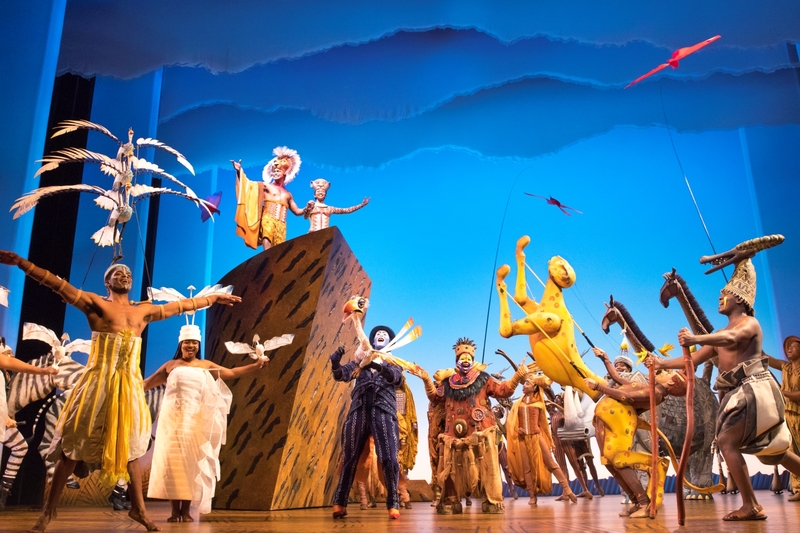 Michael Cassel Group in association with Disney Theatrical Productions announces the international tour of Disney’s THE LION KING is to premiere in Bangkok promoted by BEC-Tero Scenario in September 2019 at Muangthai Rachadalai Theatre. 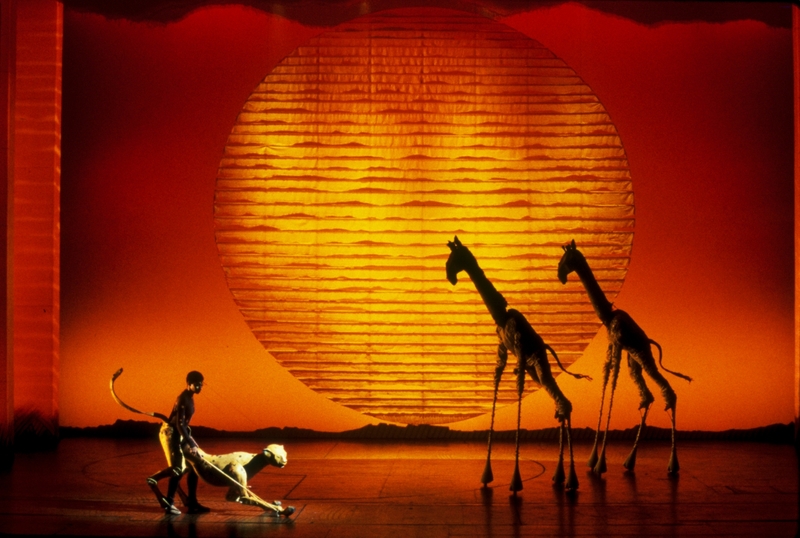 The international tour, which is the 25th global production of Broadway’s landmark musical, will be performed in English with Thai subtitles. 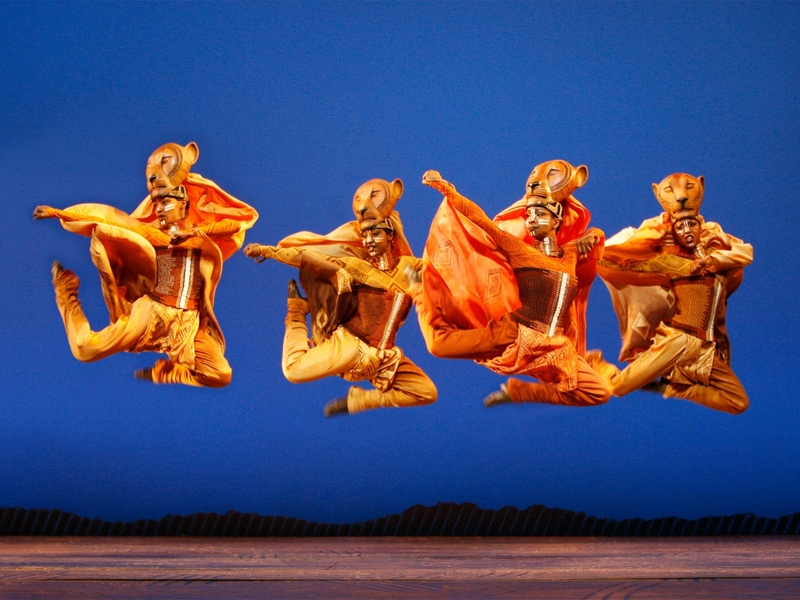 a new level of artistry for musical theatre from the staging, costumes, and choreography which are reminiscent of the vast savannahs of Africa and its distinctive animal characters. 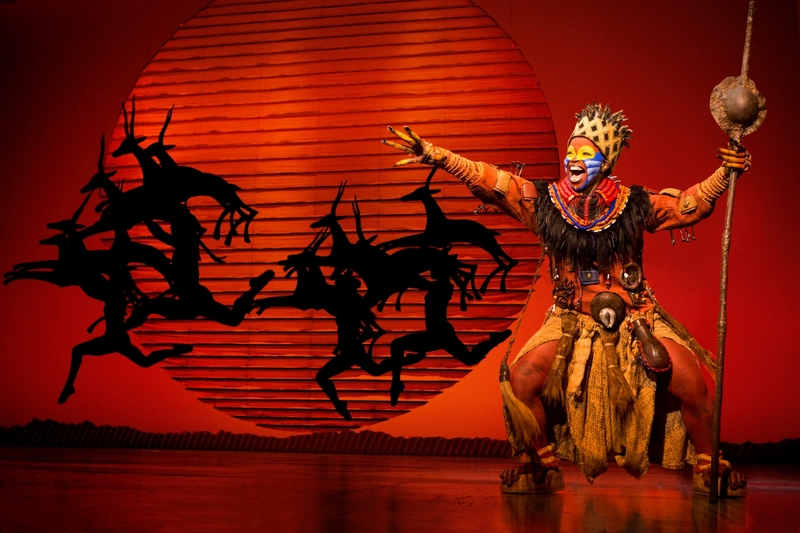 The musical is also greatly shaped by African music, language, and arts. 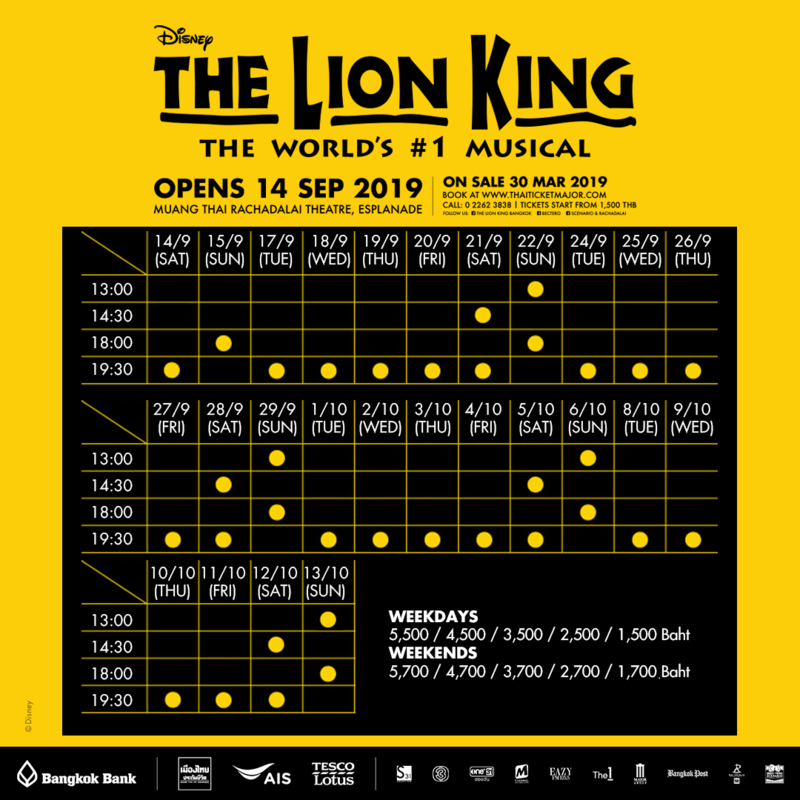 The production has received attention for supporting the foundations of the local Thai musical market by performing in Bangkok from Saturday 14 September 2019 in what will be the longest run for an international musical in the city. and are available from Saturday 30 March 2019 at all ThaiTicketMajor outlets or log on to www.thaiticketmajor.com or contact 0-2262-3838. 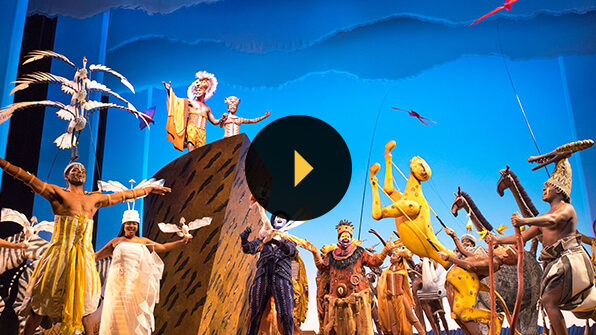 Special sponsor pre-sale is available Thursday 28-Friday 29 March 2019 for Bangkok Bank credit card customers.